Comment here or PM me to claim! I'll ask you for your Paypal email address so I can send an invoice. We do not do holds. Payment must be within 24 hours of sending the invoice or the adopt will be made available again for purchase. The first in a new line of dessert and sailor fashion themed chibis by Koto! The second in a new line of dessert and sailor fashion themed chibis by Koto! Anthro designs by my roommate/co-creator, Koto! On-base chibi designs by me! BUNDLE PRICE: $6 for all 3 remaining ones together! @MortySmith !! sorry for the late reply (i passed out as soon as i got home from work;;), but sure thing!! 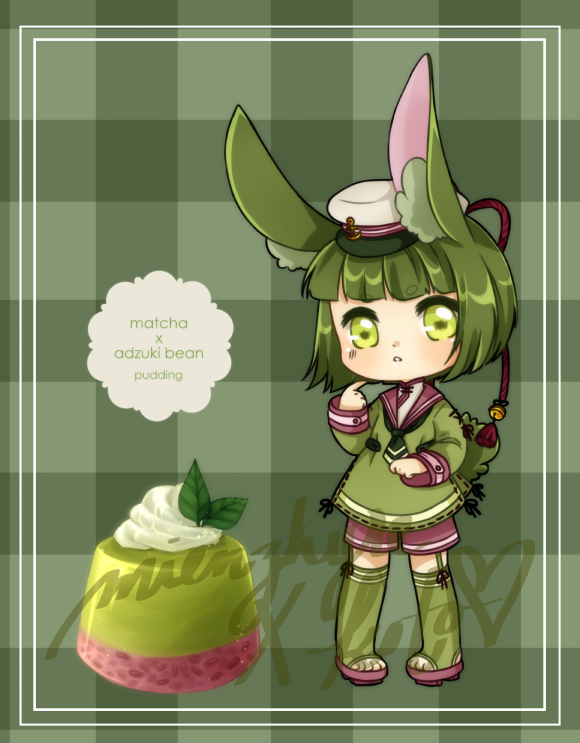 she's my fave of the bunch im so glad you like her hhhh//// just PM me your paypal address after reading our TOS and i'll send you an invoice! Added a new child that our friend Avieri made and wanted us to find a new home for! 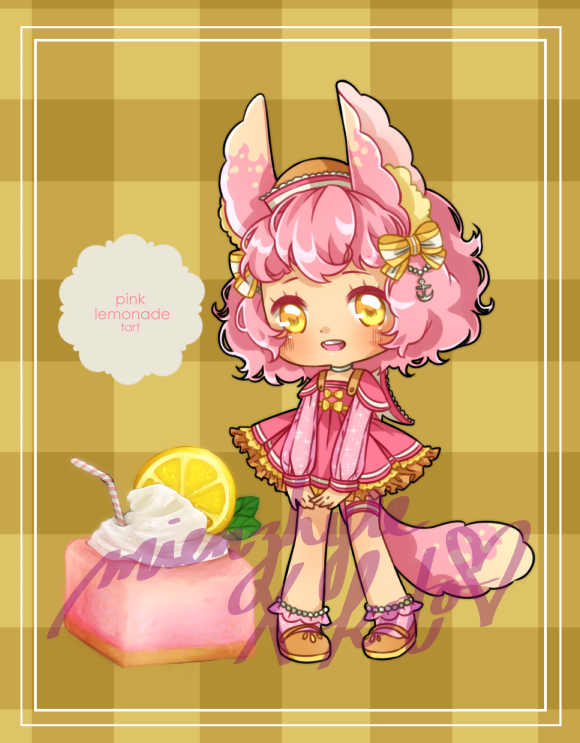 Added a new batch of collab adopts!